This is the official page/account of the Christian County Sheriff’s Office. This page exists to provide access to information about the Christian County Sheriff’s Office and provide a platform for interaction with the Sheriff’s Office according to the guidelines outlined herewith. If you post information related to a crime on this page, you may be publicly identifying yourself as a witness. In some instances, this may result in a subpoena or possibly endanger yourself or others. 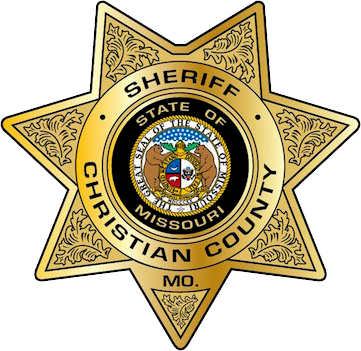 “Friending” or “following” of a citizen by an Deputy does not indicate an endorsement of that citizen’s actions or comments.Comments posted by others on this page are not to be considered the opinion of the Christian County Sheriff’s Office; nor does the Christian County Sheriff’s Office endorse any third party commenters on this page. 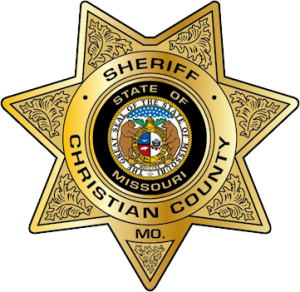 If you are looking for more information about Christian County Sheriff’s Office, please visit christiancountysheriff.net. 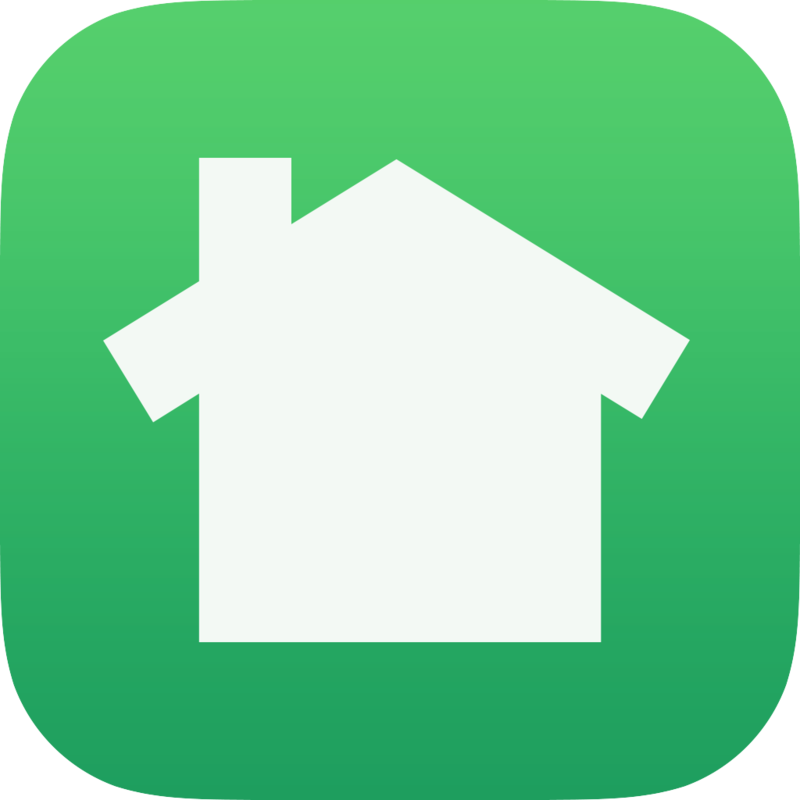 Visitors to the site should have no expectation of privacy or confidentiality with respect to any content they post to the site, and the Christian County Sheriff’s office has no responsibility for maintaining any such privacy or confidentiality.